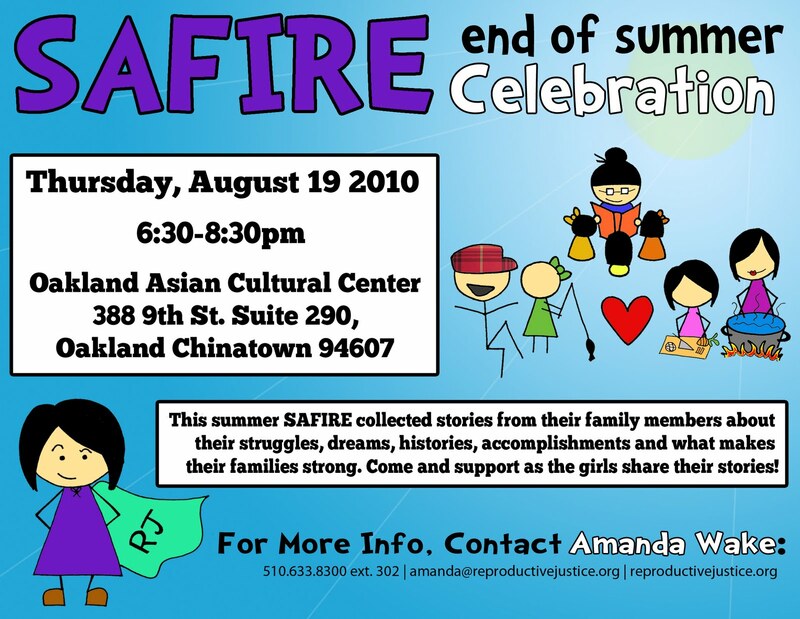 Strong Families Blog: Are you coming to the SAFIRE celebration tomorrow? 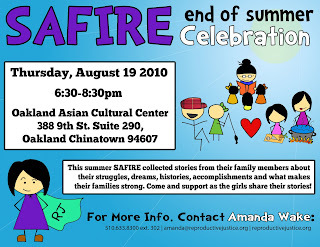 Are you coming to the SAFIRE celebration tomorrow? We certainly hope you are! We will begin our program at 6:30 sharp, so please arrive on time! SAFIRE members have been hard at work putting together their multi-media storytelling projects to share with their family, friends, community members and you! There will be artwork, food, presentations, a time to honor SAFIRE Alumni and much more.